Digital Download vs Physical – What’s Best? In the current era of video games, we seem to have hit a weird snag. We’re seeing the prices of digital downloads rise whilst the cost of a physical copy is falling – it all seems to make no sense! However, what really is best for consumers? What is the best distribution method for developers and why are we seeing this weird shift in prices? When a physical copy sells for £35 and a digital copy sells for £45, is there a reason to back digital? 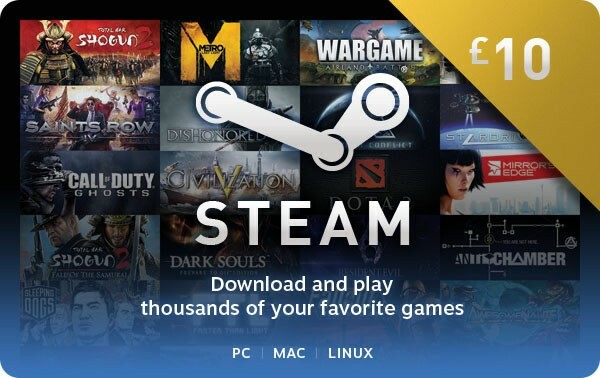 With digital distribution software and websites such as Steam, GOG, Humble Bundle, Green Man Gaming and so many more being widely available, it’s no wonder people like digital downloads. But in the past couple of years, buying digital might not be the best way to nab a bargain. When the industry started delving down digital distribution as the norm, you could expect massive savings by buying your game from a dedicated platform, rather than buying from a retail vendor. 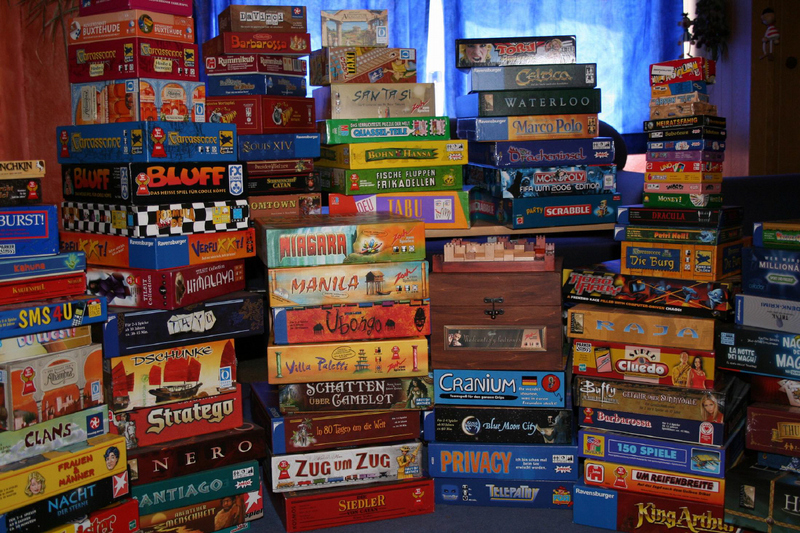 It made sense: Less costs to provide a game digitally, so bring the cost down for consumers. I’m sure many of you will have heard of the fiasco the Nintendo Switch had upon release, where the console was exceptionally under-stocked, meaning that many of us are having to wait to get our hands on the current gen of Nintendo gaming. Another part of the issue here was the lack of titles, which caused many people to ultimately feel disappointed in the platform. However, purchasing a Switch along with a physical copy of Zelda: Breath of the Wild was cheaper than buying a Switch and buying the digital download. It seemed absolutely bonkers that was the case, oh but it was. Of course, chalk it up to convenience and hey, perhaps we could talk about the costs of running a distribution platform. Servers aren’t cheap to maintain, so the extra cost must clearly cover this, right? Well, the answer to that question is a yes… and a no. See, the rising costs of digital would indeed help with paying for the servers, absolutely they would. The rise in price has has only two real reasons left: Convenience and updates. However this doesn’t stop that conversational piece of questioning why something that costs little to nothing to provide costs more than a hard copy. 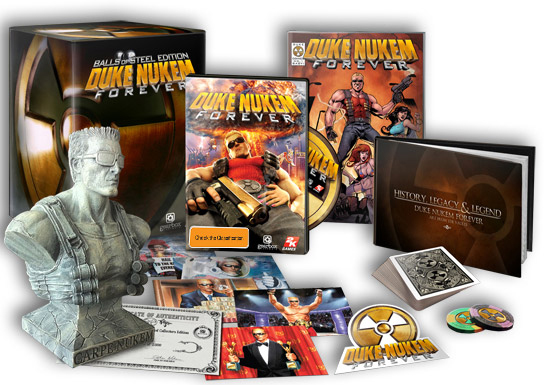 The Duke Nukem Forever Balls of Steel Edition came with lots of extras! So now we move to the other argument, the one where everything seems better all around. There are still a few glaring weaknesses to this format of distribution, some that people often forget, but when compared to the security, at least in the short term, that a digital download provides. There’s also a few obvious strengths which should definitely be mentioned and we’ll address all of the major points here. Physical mediums can go wrong more often than a digital distribution can. One baffling weakness with this form of distribution gets ignored so often, which really confuses me. CDs, DVDs, Blu-Rays, cartridges, they all can get damaged, making that game entirely unplayable. Who remembers the days where you would get right to the final boss of a game; but from overuse, from transporting that CD, from simply brushing that disc over something, you cannot complete the game. 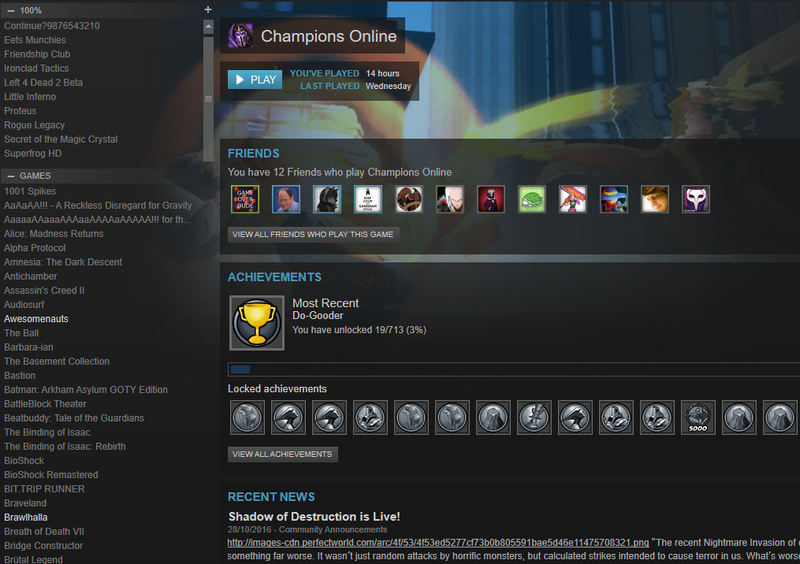 It robs many of us from finishing otherwise great games. The second, even more obvious weakness is storage, which might not be a problem to some people. If you have heaps of space, you’re probably a-okay with grabbing yourself a few physical copies of games. But that doesn’t have to distract you from the fact that this is still a major consideration in a time where people are moving into smaller places for a not much better price. So when moving from A to B means carrying a bunch of DVDs and Blu-Rays, you bet this is a modern consideration. Of course, a physical copy can come with lots of great additional bits and bobs. I used to love my physical copies of The Elder Scrolls games. I was coming up to a teenager when I found and bought Morrowind. Inside the box, as well as the obvious disc, there was a manual (not too shocking) and a poster. That poster was actually a map of the game, allowing me to plot out what I was going to go to next. It was such a huge game, that having a large physical map was really handy! Ultimately, you need to weigh up convenience vs ownership. The issue with digital content is you may not have it, once a company goes bust (if they go bust). It’s a safe bet that Valve are doing alright currently, with DOTA 2, Team Fortress 2 hat economy and Steam itself providing them with a steady income. Meanwhile, the real benefits of digital include bundles, such as Humble Bundles which will nab you several games, including AAA titles, for as little as £10 for the whole package. This also gives you the warm, fuzzy feeling that you’re providing a bit of financial relief for charities. The truest bargains lie here; but normally companies will try to make some extra cash for those who want a game right now. Meanwhile, physical copies need to be looked after and you need to ensure you actually have space for all of them. Also, when you start to buy special editions, they get really quite expensive, but the special editions via digital distribution are typically cheaper. Of course, the difference between a special edition in physical and digital form is quite stark: One gives you bonus items as a way to thank you, the other gives you the DLC you wanted. If you want to watch the pennies, I’d recommend sticking to digital and going on Humble Bundles. You can also pick a disgustingly good bargain up from Steam when they do their sales. But if you’ve got the space and you want a game immediately, it seems like physical is still king. But let me know what you think – Is there a need for physical, or should they just reduce the cost of digital? Let us know in the comments below, or over on Facebook, Twitter or Reddit. This entry was posted on April 9, 2017 by Timlah. It was filed under Gaming posts, Technology, Video Games and was tagged with blu-ray, cartridge, cd rom, digital and physical, Discussion, DVD, Gaming, gog, Humble Bundle, is digital better than physical, is physical better than digital, physical and digital, Steam, Video Game distribution, Video Games.